Consumers are showing a strong preference for the new high density soft carpets which pose a unique problem for many high performance vacuums and power nozzles. Not only have the high density soft carpets been difficult to clean, the consumer has often found they can’t push the vacuum across the surface. 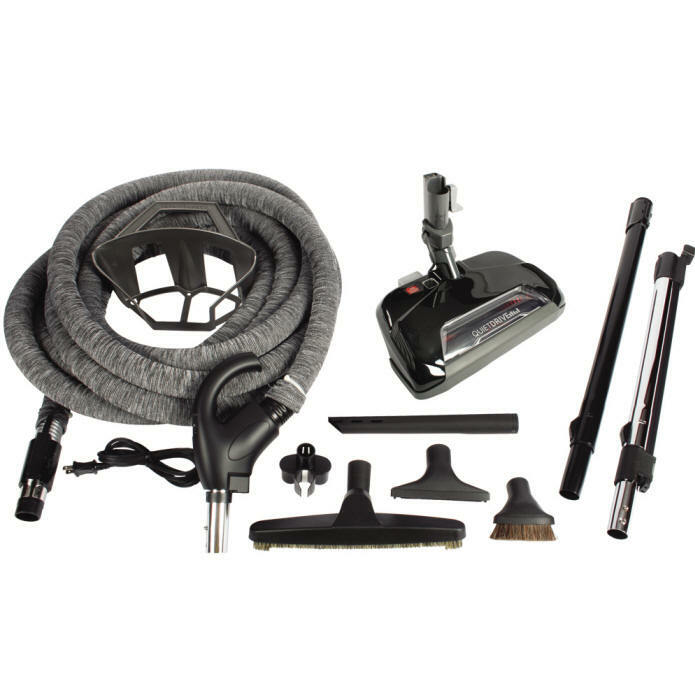 Cen-Tec Systems is pleased to introduce the new Response™ II CT23 power nozzle, which combines features typical of premium power nozzles with a unique self regulating air by pass system which automatically adjusts air flow to floor conditions permitting a true deep clean in a system designed to move freely over even the highest density soft carpets. Should the nozzle begin to seal to the carpet, the Response™ II CT23 allows a self adjusting air relief entering through vents in the hood of the nozzle. This channels air uniformly down and across the front face of the nozzle and delivers the air under the agitator as with traditional power nozzles. The result is no wasted air flow, effective cleaning, and a self regulating system that works as well on traditional carpets as it does on the new high density ultra soft carpets. The Response™ II is an innovative solution to a challenging problem.